REMEDIAL MASSAGE AND ACUPUNCTURE CENTRE Indoors and Outdoors centres...Relax under skilful hands to the soothing sounds of the ocean on the decks of Wylie's Baths... Find out more. 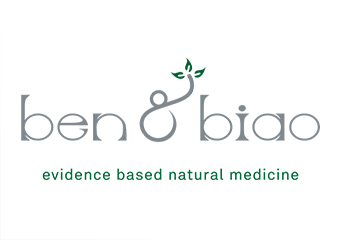 ben&biao was created to help you return to health using research-based natural therapies. Find out more. Improve your Health and Reduce your Waist Line the Natural Way, with a Chinese Herbal Medicine or Dietary Consulation with Tania. Find out more. Traditional Chinese Medicine (TCM), Acupuncture, Doulas, Herbal Medicine. Find out more. 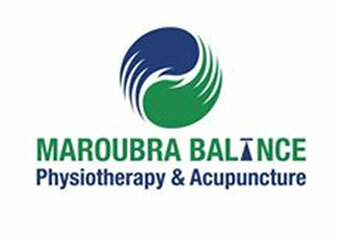 FIVE sessions FREE PHYSIOTHERAPY with GP referral WorkCover and Compulsory Third Party ( CTP) Insurance available Acupuncture Treatment Package, including Acupuncture, Massage, Cupping and Electrotherapy etc, is ONLY $80 Treatment options base on the assessment of individual condition. Find out more. 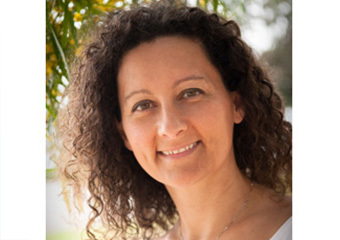 Kristina is a passionate and dedicated Acupuncturist and Chinese Herbalist, who is committed to helping people enjoy improved health and vitality She has experience in treating a wide range of health issues, with a particular focus on male and female fertility issues, ivf and pregnancy support treatment, as well as emotional health and well-being. Find out more. 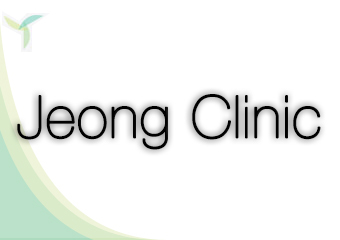 We provide all kinds of professional acupuncture treatments and Chinese medicine consultation. . Find out more. Welcome to Way of Wellness Acupuncture and Chinese Medicine Clinic Your Local Acupuncturist Serving Sydney’s Eastern Suburbs Qi DingBachelor of Medicine (TCM)Master of Medicine (TCM)BAppSc University of SydneyDip Remedial Massage Contact Qitoday to begin the journey to better health. Find out more. Experienced, Registered PractitionersBONDI JUNCTION | CROWS NEST. Find out more. Traditional Chinese Medicine (TCM), Acupuncture, Cupping, Herbal Medicine, Massage - Chinese, Moxibustion, Nutrition, Weight Loss. Find out more. At the Red Tent, we nourish and support women and their families. Find out more. Traditional Chinese Medicine (TCM), Acupuncture, Herbal Medicine, Massage - Chinese. Find out more. 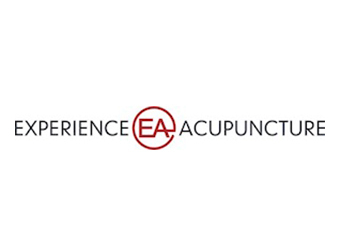 Working in the field of acupuncture and Chinese herbs since 1990 Find out more.